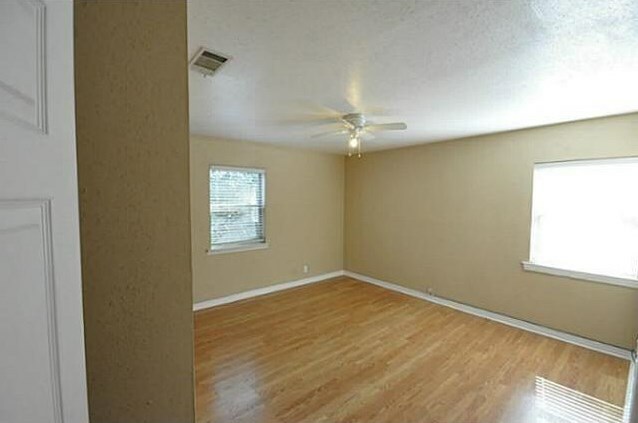 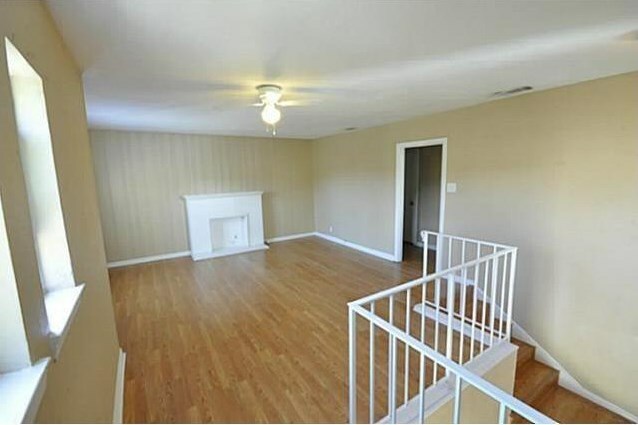 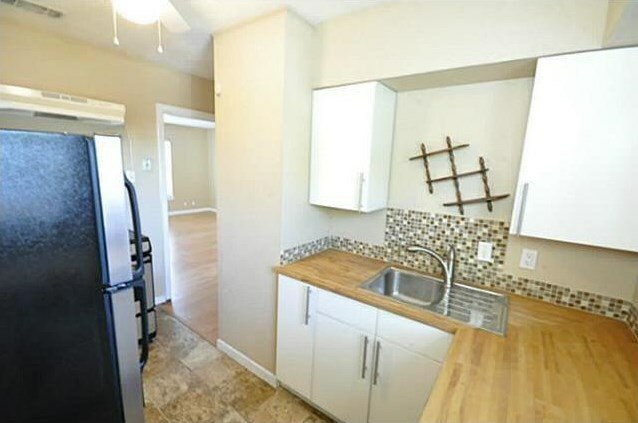 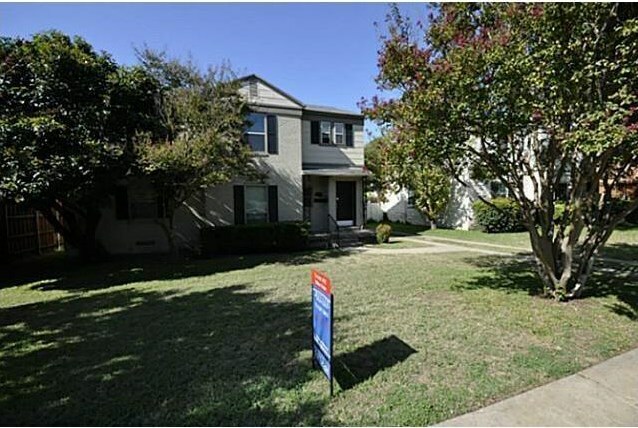 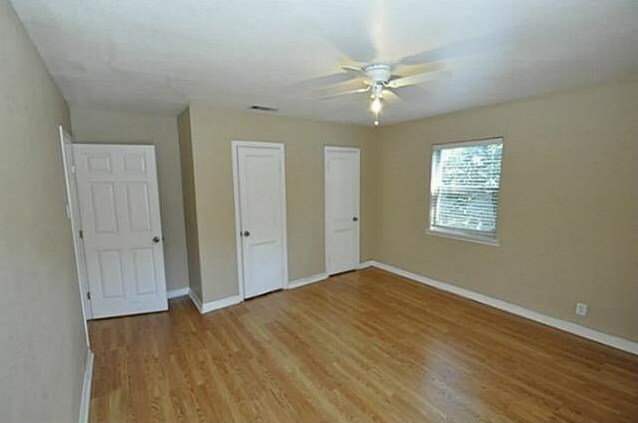 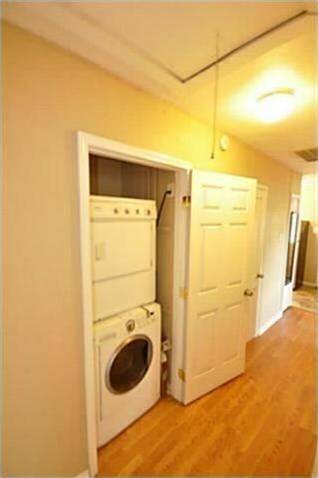 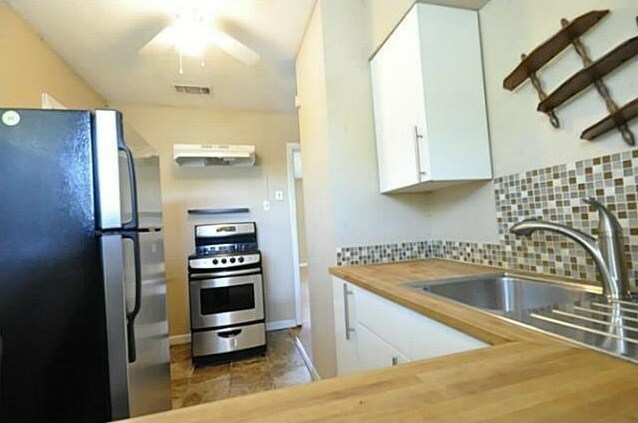 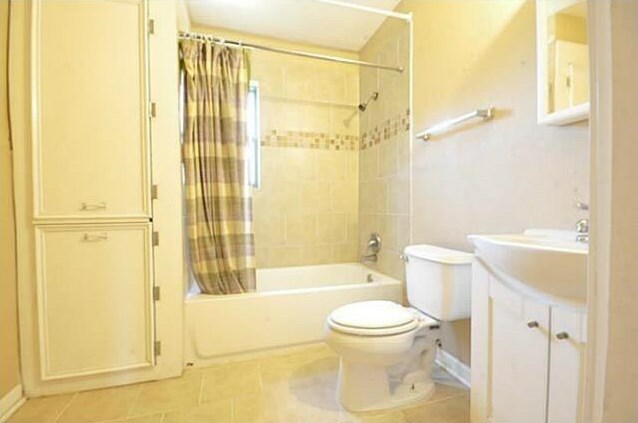 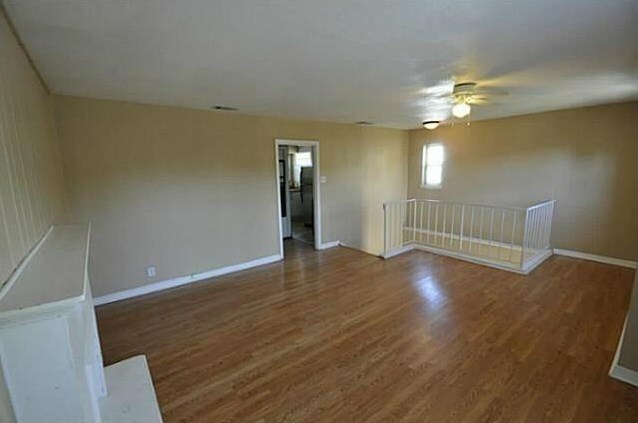 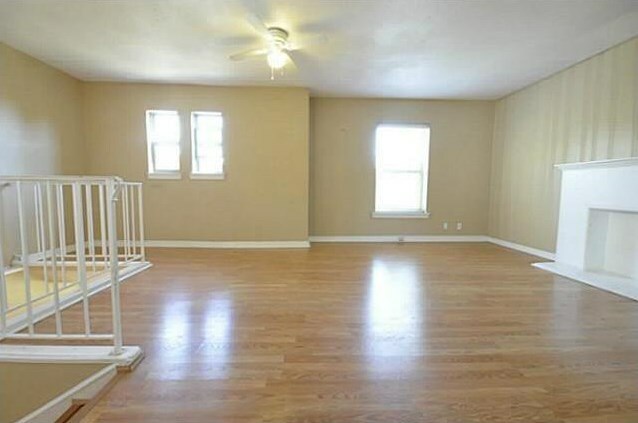 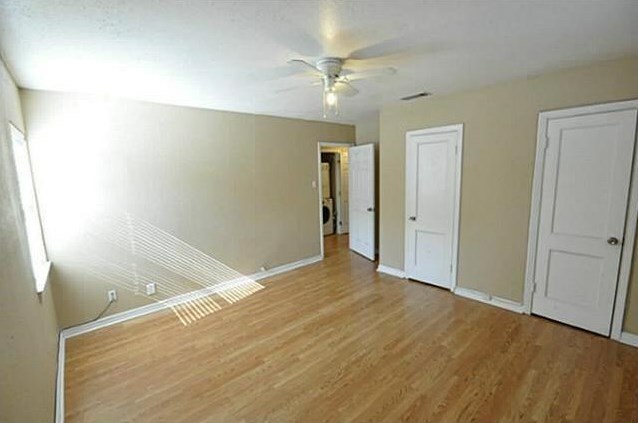 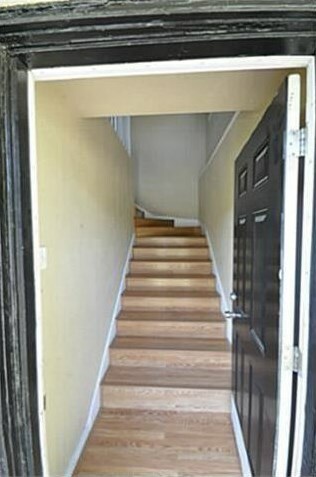 This second story duplex unit features hardwood floors, large bedrooms and spacious closets. 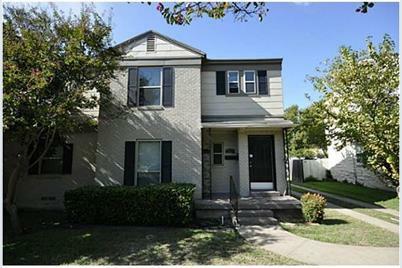 Great location close to shopping, dining, and quick access to Tollway. 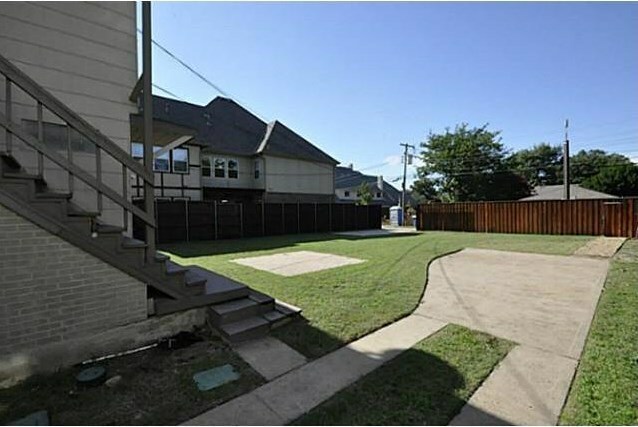 Open yard and open parking! 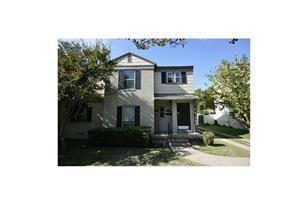 Rare find in a highly desirable area! 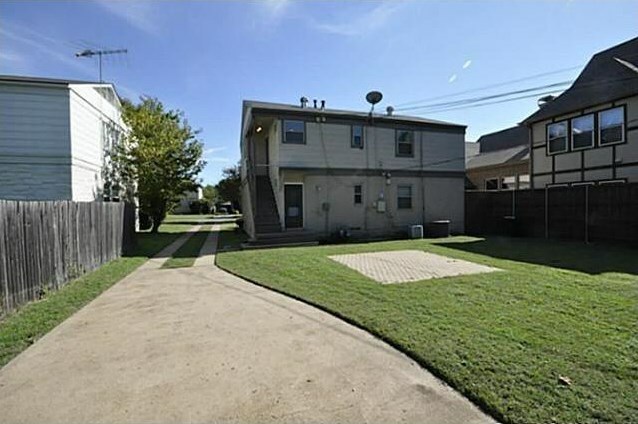 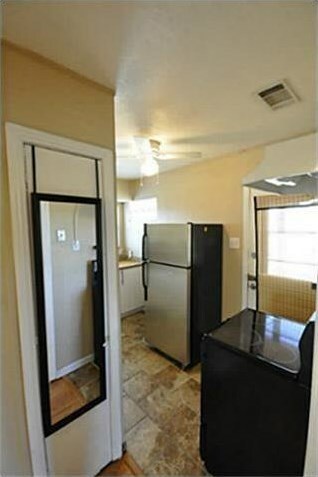 3721 W Beverly Drive, Dallas, TX 75209 (MLS# 14036810) is a Duplex property with 2 bedrooms and 1 full bathroom. 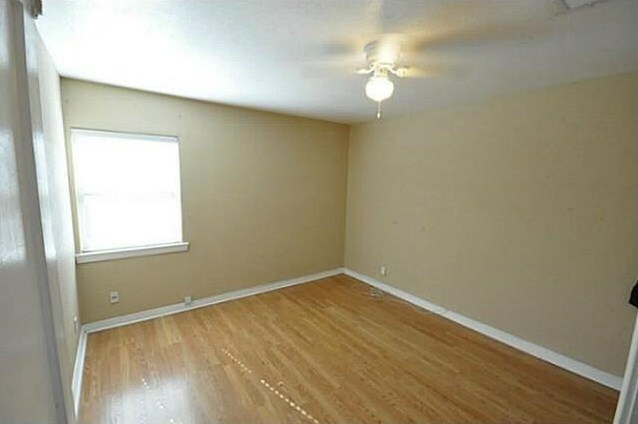 3721 W Beverly Drive is currently listed for rent at $1,400 and was received on March 14, 2019. 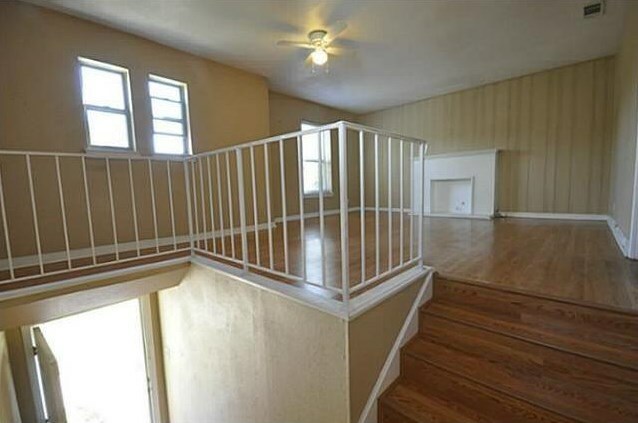 Want to learn more about 3721 W Beverly Drive? 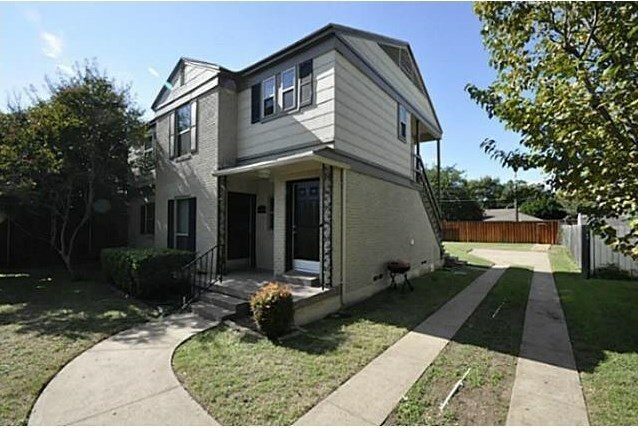 Do you have questions about finding other real estate for sale or rent in Central Dallas? You can browse all Central Dallas rentals or contact a Coldwell Banker agent to request more information.